About 70 landowners are in limbo because of the stand-off and legal dispute involving the Bunderra housing estate at Boolaroo. They are caught in a situation that is not of their own making and it’s costing many of them a lot of time, money and stress. They are just caught in the crossfire. I proposed a reasonable solution which may have allowed these families to move ahead with building their homes while the legal dispute is settled, but Lake Macquarie council unfortunately doesn’t want to involve themselves. It’s very disappointing, particularly when the council’s excuse is that the land might flood. If the land might flood, why did they issue approvals for the development without this requirement in the first place? The council may or may not eventually be able to help these people while the dispute is settled but at this stage they seem unwilling to step up and explore all options available. I hope they might change their mind and at least have a discussion with the developer to see if there is something that can be done. Here's how Scott Bevan is reporting the matter in the Newcastle Herald. 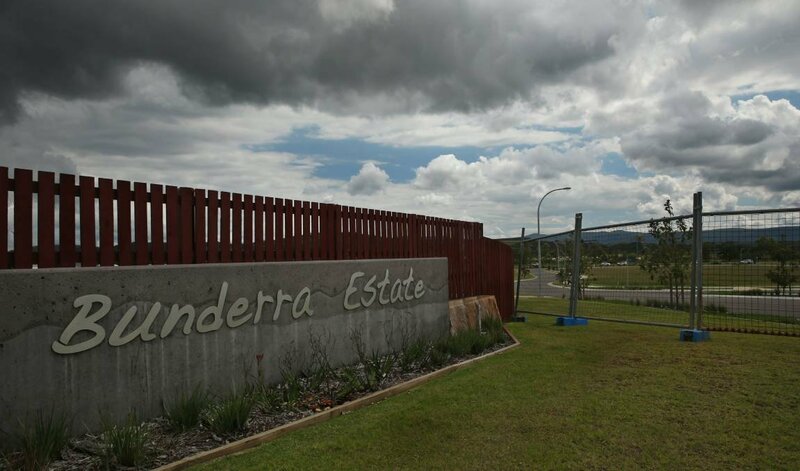 INDEPENDENT MP Greg Piper says Lake Macquarie City Council should “step up” and do more to help dozens of land buyers in the stalled Bunderra Estate development. The state Member for Lake Macquarie commented after the council had rejected his proposal of a bond for building drainage works, which are the focus of a legal dispute that has kept the purchasers off their land in the 70-lot subdivision, costing them time and money. The estate is on part of the former Pasminco smelter site at Boolaroo. The dispute has been about who should install the works to divert stormwater run-off from Pasminco land across the road. Late last year, the Land and Environment Court ordered the developer, Bunderra Holdings, to install the works. The court ordered until that was done, the council was restrained from issuing a subdivision certificate. The developer is appealing the decision, and it is expected to be heard in May. Mr Piper met with the council and proposed the bond from the developer as a way for stranded buyers to move on with their building plans while the legal process ran its course. But Mr Piper has received an email reply from the council, rejecting the proposal. The council’s response has disappointed Mr Piper, a former Lake Macquarie mayor. “We need something a little more courageous,” he said. The MP said one reason cited by the council was an unacceptable flood risk on the land. Yet the council had already approved the development plans, and Mr Piper questioned why the flooding risk issue was now being cited by the council. Mr Piper said the council also cited uncertainty about when the legal process would end, who would be ultimately responsible for the drainage works, the unclear path for modifying court orders, and that the council was not the “natural proponent” for a solution of this type. He said the council should consider a face-to-face meeting with the developer to seek a way forward. The Mayor of Lake Macquarie, Councillor Kay Fraser, said her heart went out to the land buyers, and that the council was “awfully concerned”. Cr Fraser said she would consider meeting with the developer, if appropriate, adding that the process “is in the court”.